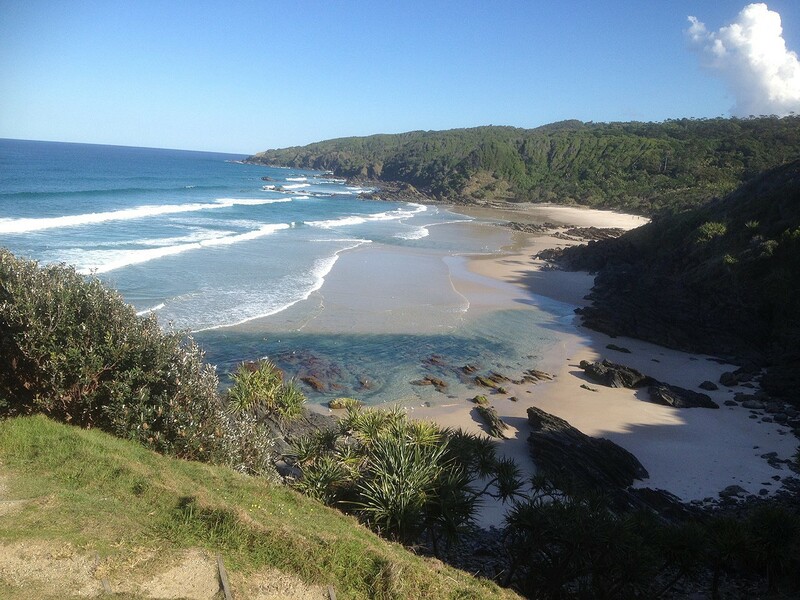 In the suburb of Byron bay itself, Arakwal National Park offers birdwatching, whale watching, swimming, fishing, and picnicking. Arakwal features 3km of gorgeous beach bordered by sand dunes and rich coastal heath. It’s a haven for migratory birds and animals. 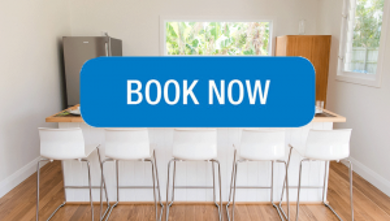 It is even walking distance from Byron Palms Guesthouse. 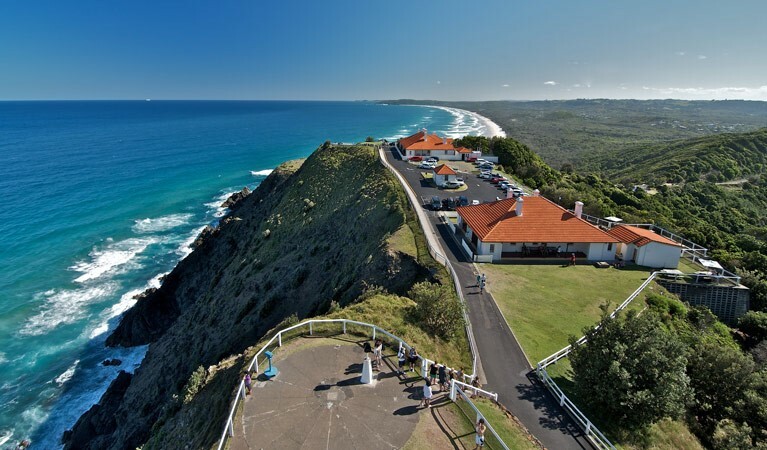 Cape Byron State Conservation Area is home to Byron lighthouse, heritage accommodation, walking tracks, scenic lookouts and the Cape Café. The top of the conservation area features the historic lighthouse with panoramic views across the hinterland and up and down the coast. The walking track takes you straight through the bushland from the lighthouse right down to the Pass lookout on the beach. World Heritage-listed rainforests of Nightcap National Park features ancient rainforests, magical waterways and spectacular views. You can enjoy a picnic, bushwalk or overnight camping trip amid the park and escarpments, waterfalls and crystal clear creeks and enjoy incredible views of the 20 million year-old Wollumbin shield volcano. The park is also home to the area’s biggest waterfall Minyon Falls. 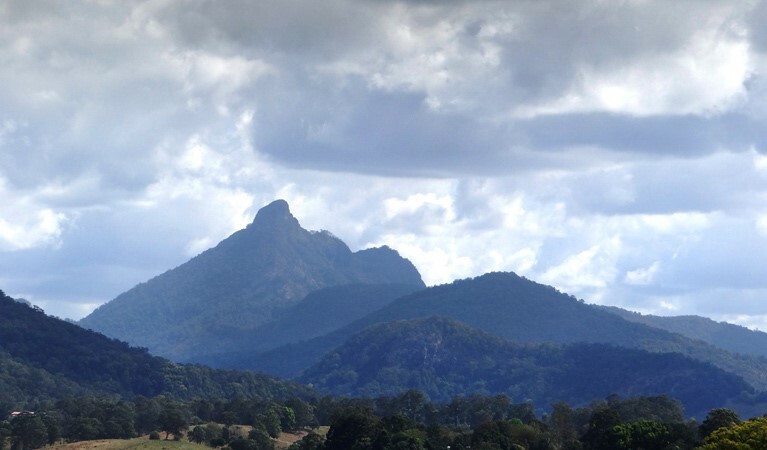 World Heritage-listed Wollumbin National Park features ‘Wollumbin’ or ‘Mount Warning’ 1,157m above sea level mountain which is the remnant central vent of an ancient volcano (explaining why this area has such great soil). The park is home to rich plant, bird and animal life and can be appreciated by taking a short walk on Lyrebird track. Enjoy a picnic beside Breakfast Creek or at Korrumbyn picnic area or take a tour that hikes up the mountain. At Broken Head Nature Reserve you can experience Aboriginal culture, rainforest walks, whale watching, and fishing from pristine beaches. The reserve starts at the caravan park and down a dirt road you can travel along the mountainous coast line. Wander through the rainforest to Three Sisters lookout, or take a drive down to the world class Whites Beach. 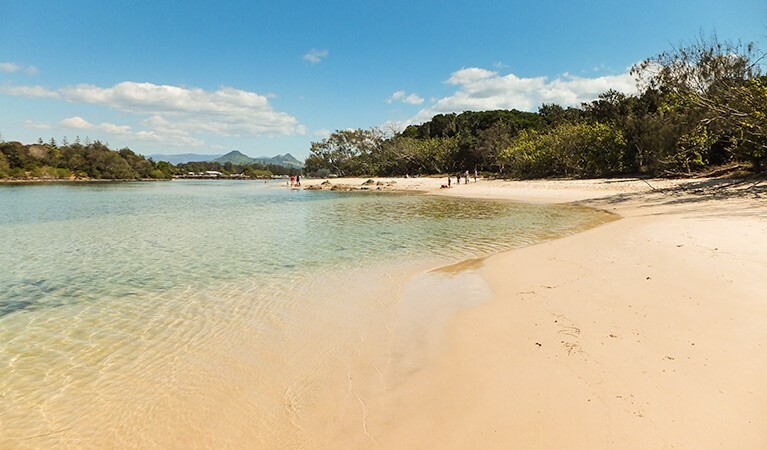 Brunswick Heads Nature Reserve, situated between Brunswick Heads and Ocean Shores townships is great for fishing, swimming, birdwatching, walking, canoeing, cycling and picnicking. So Close to civilisation but will make you feel like you are out in a remote location. You can drive and walk or cycle all the way to Harrys Hill Beach, on the north bank of the river, for a picnic under shady trees. 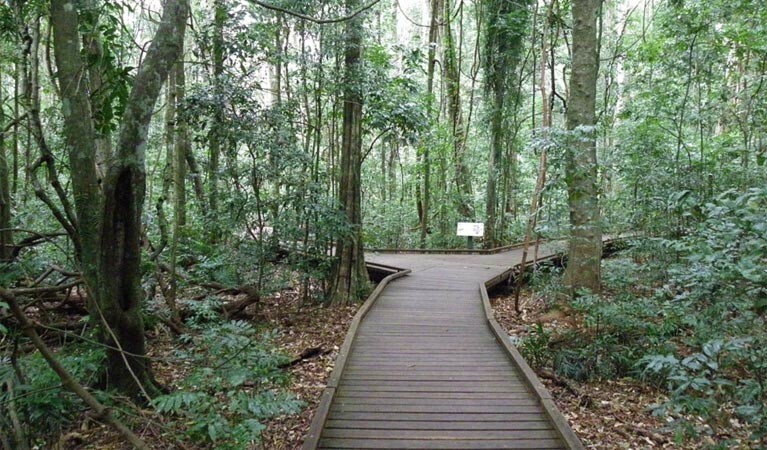 Victoria Park Nature Reserve provides a short rainforest boardwalk, wildlife, accessible picnicking facilities and unique Aboriginal heritage. 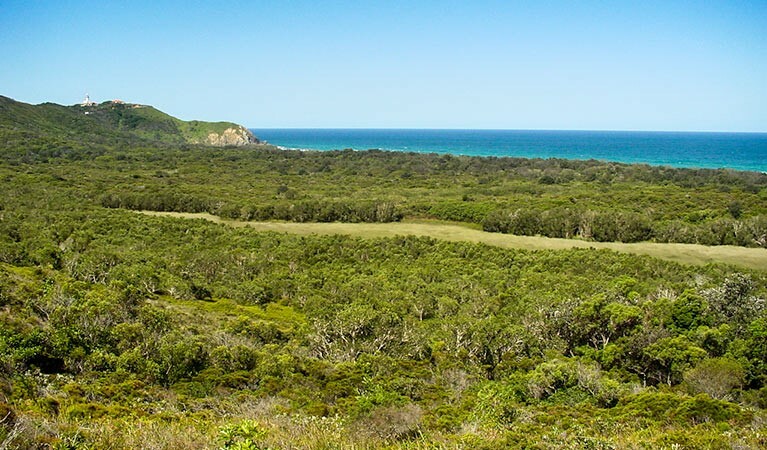 It protects one of the last surviving remnants of the original rainforest, known as the Big Scrub, which extended across the entire Lismore, Byron Bay, Ballina and Mullumbimby regions. The informative displays show how the Wildjabul people, relied on the local plants and animals for food, medicine and ceremonies.